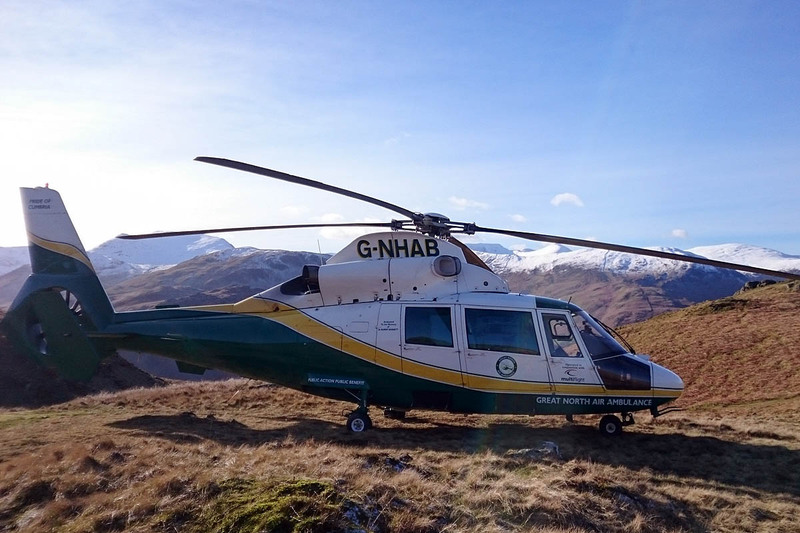 A walker was airlifted to hospital after injuring herself on a Lake District fell. The 73-year-old slipped on frozen grass while walking near Boredale Hause above Patterdale. Patterdale Mountain Rescue Team was called out about 1.55pm on Monday and the Great North Air Ambulance’s helicopter also flew to the scene. The woman was flown to Cumberland Infirmary in Carlisle for further treatment. 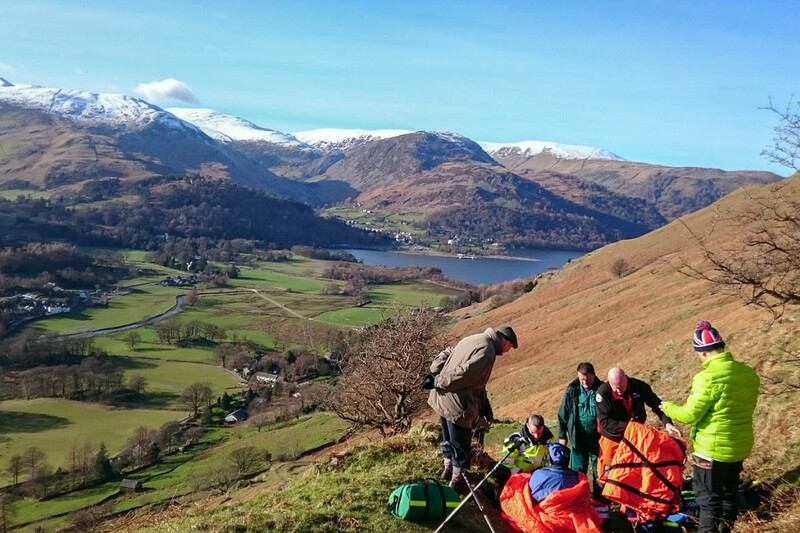 The two-hour rescue involved 10 volunteers from Patterdale MRT.